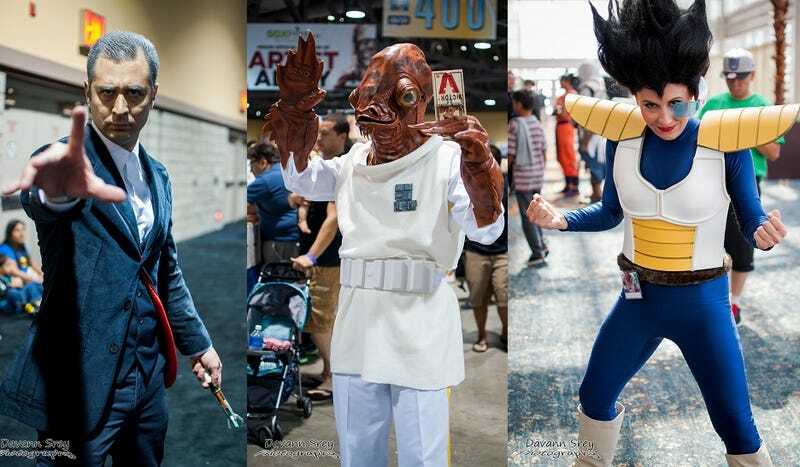 It's Not A Trap: The Most Incredible Cosplay From Long Beach Comic Con! We've seen a lot of truly astonishing cosplay over the past summer, so it's easy to get jaded. And then you see the quality and creativity of the costumes from this past weekend's Long Beach Comic Con, and your enthusiasm gets renewed all over again. Here's the most fantastic cosplay from LBCC 2014.